I know, I know, I’m two days late, but I really wanted to do a post devoted to Thanksgiving. I think it’s a super important holiday which, like every other holiday in America, has kind of been turned into shopping and eating. In America, we associate Thanksgiving with the first Thanksgiving where the pilgrims and Native Americans got together and celebrated survival. But the whole point of the holiday of Thanksgiving, as first proclaimed by President Lincoln in his Nov. 28, 1861 address was to both thank God for his multiple gifts to us and “commend to His tender care all.” Yes, Thanksgiving started off Christian, though now we’ve kind forgotten the “thanks” part. But at least the eating and family part is still there. So, in memory of Thankgiving, I thought I’d do a fun book tag, courtesy of a YouTube channel called Fangirlscity. I’ve read surprisingly a lot of books that felt like pure fluff. But no book is more fluffy than The Princess Diaries by Meg Cabot. In fact, most of the books in this series are pure fluff. Nothing really happens…ever. I didn’t hate the first Twilight book. Yes, it’s a predictable and bland, but it’s not the worse book I read. But this one, it’s sequel, is soooo boring! Pretty much the entire plot follows Edward leaving Bella and then Bella moping for the entire book! It is so pointless! I probably did fall asleep while reading this…multiple times. This one is hard, as usually I either like the entire series or dislike the entire series. One book doesn’t change it for me. 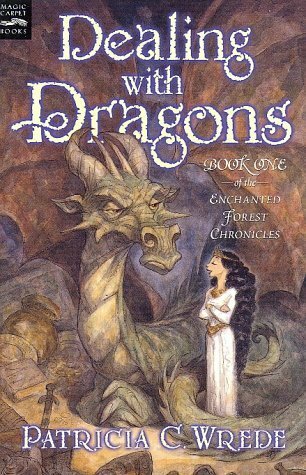 Though, saying that, while I love the Enchanted Forest Chronicles by Patricia C. Wrede, the first book is always near and dear to my heart! 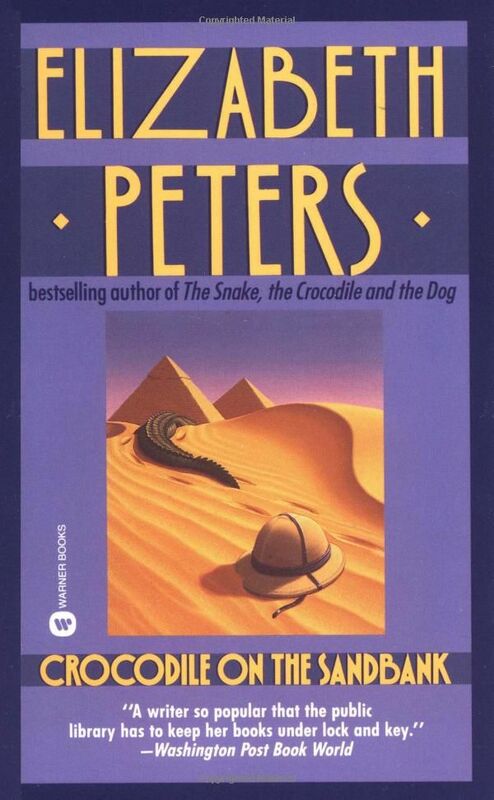 I loved this series as a teenager, though I haven’t read it in a few years. There are few scenes in this ancient epic poem with are not an action scenes. Beowulf is constantly fighting someone. 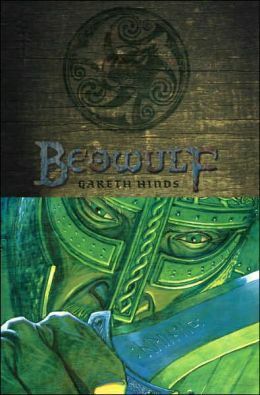 While I never liked Beowulf’s character, this is such a beautiful epic poem to read! So many books I’ve read fit into this description, but this one takes the cake. Most books look interesting, but this one in particular I was really excited to read because I love darker retellings of classics. But this one just missed the mark for me. It was predictable, slow-moving, and had little depth. I don’t read a lot of romance, but this one I grew up loving. Emma and Knightley just make such a sweet couple. They know each other well and realize each other’s faults, but still love each other. It is so sweet! I tend to try to stay away from corny books, or books I know will be corny. Which still doesn’t explain why I read this book (probably because it was at the library and a shorter book). But it was a pretty bad story, with more clichés than I’ve ever seen and such a silly romance. It was also, of course, super corny. This book wasn’t horrible, but standing at over 800 pages it felt unnecessarily long. It could have easily been narrowed down to 500 pages without anything lost. But still, it’s not a horrible book and there were scenes I enjoyed. Any cozy mystery, honestly! But this book in particular I’ve read multiple times. I own the first three books of the series in a massive single book, and I read it once in a while when I’m bored of reading anything else. But I’ve never been in a very bad reading slump, because I’m always reading! When I was younger, it was always black olives. I couldn’t get enough. Now, I more commonly go for the apple bars. My mother’s apple bars are to die for! 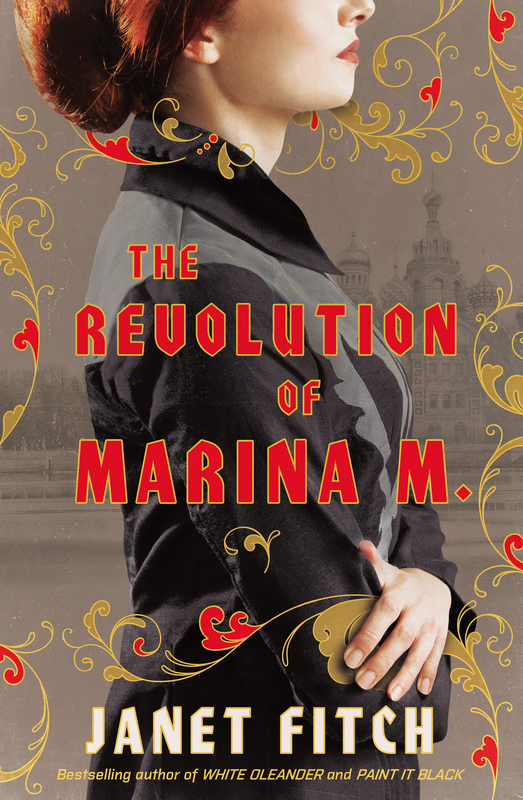 Posted on November 24, 2018 November 23, 2018 by Madame WriterPosted in ReadingTagged book tag, Books, Reading, Thanksgiving. 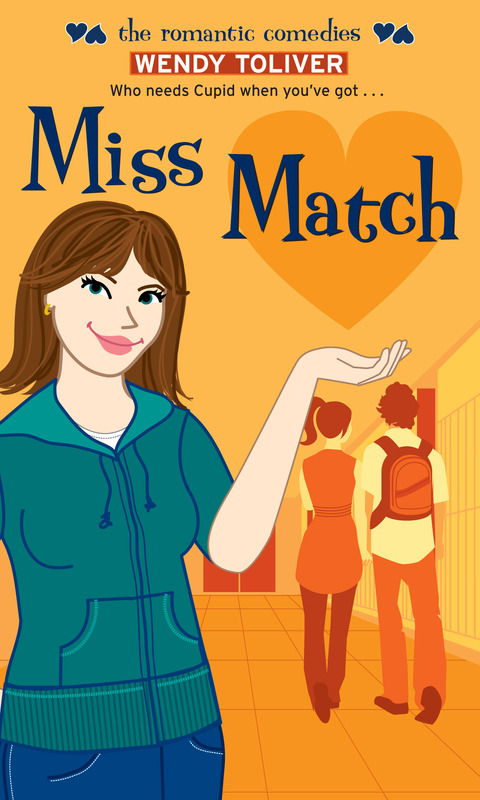 I’ve heard of the princess diaries and I watched a movie adaption several years ago. I’d like to listen to the audio book to sharpen my listening skills and get some daily English expressions. Is it suitable? I really liked the movie and while the book is fluff, I did enjoy Anne Hathaway’s performance in both the movie and the audiobook. I don’t personally like the book, but I know many people who do. Though, honestly, I don’t know how much realistic English expressions are in it. But it’s up to you. You may enjoy it! It’s uncommon that a movie adaption is better than the original book! Oh, it reminds me of a Chinese novel and a movie adaptation in the similar case. The movie is entitled Soulmate ( 2016 ), staring Zhou Dongyu and Ma Sichun. I’ve checked it out and I really like it! It follows two girls who seems very different but actually are reflection of each other. Their friendship is impressive. But I hear that the book is……you know. I recommend you check out this movie if you’re interested in it! I’ll look up the movie. Thank you for the recommendation! A great idea for a tag. Re number 5, I also love dark retelling of classic stories and fairy tales (I have been waiting for years now for Tim Burton to deliver on screen his dark re-telling of Pinocchio). I love Peter Pan, but I have not read Lost Boy. All the book covers to it look so thought-provoking and intriguing, making it such a pity the story did not live up to expectations. Tim Burton making Pinocchio. That sounds amazing! Though I find a lot of Tim Burton’s movies just feel like repeats after a while. 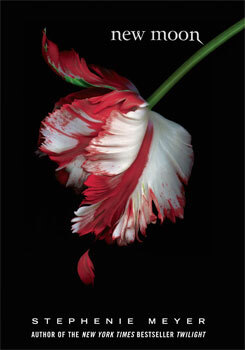 But yes, often times a book cover is interesting and then the book doesn’t live up to the façade.